Bedford Tigers (Rugby League) will be playing Bedford Queens (Rugby Union) in a charity match on Saturday, 20 April 2019, kick off at 2.00 pm, at the Kings Field Sports and Community Centre, Biddenham. One half of the match will be played with League code rules and the other with Union code rules. 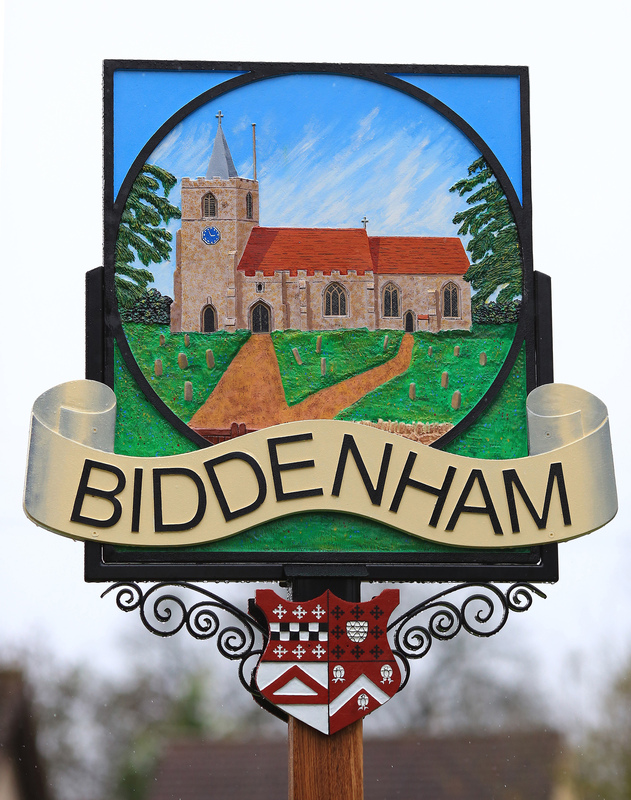 please forward the link to family, friends and anyone you know in Biddenham, the local area or even further afield. Please pass this on to them via text, Whatsapp, Twitter, Facebook and any other social media you use. Or, of course, email too if you are not connected to social media. 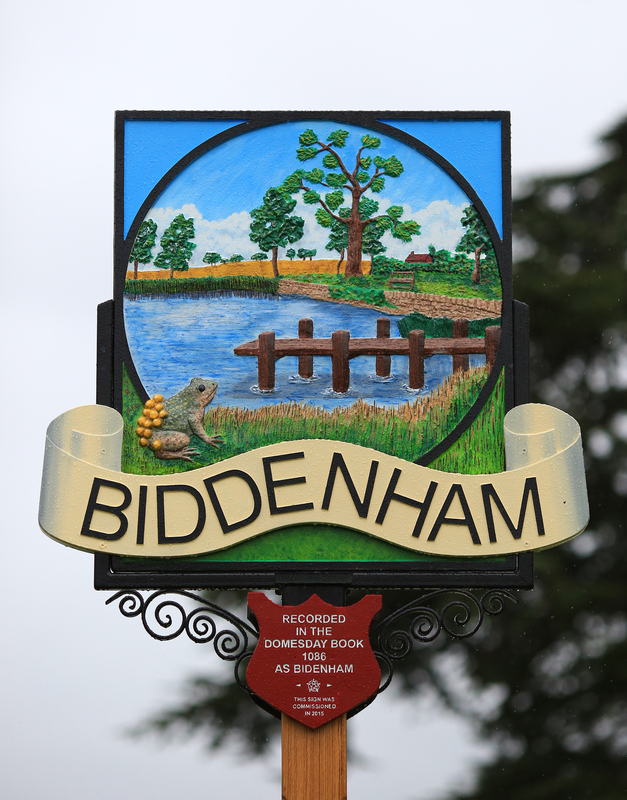 Thank you very much for caring about Biddenham, its environment and our historic village pond. The name Kings Field for the development on the land north of Bromham Road commemorates the review there by King George V in October 1914 of the Scottish troops then stationed in Bedford. That recognition is being extended further with the naming of the roads in the development at the east (Bedford) end of the site – so far signs are up for King George Avenue, Argyll Heath (after the Argyll and Sutherland Highlanders, just one of the regiments in the Highland Division in the town), and Caber Walk (after one of the events in the Highland Games held for the troops on Easter Monday in April 1915). At the west (Biddenham) end of the site house building is now well underway, and over the bypass from there the roof on the changing rooms for the playing fields is nearly completed.